We are pleased to announce the incorporation of Mrs. Katherine Wilisch Ramírez as a new member of our team. Katherine is graduate in Biotechnology and Master in Human Genetics by the University of Valencia has recently joined to the QUIBIM team as General Coordination and CEO support. Katherine has a remarkable experience in the field of innovation and technology transfer. 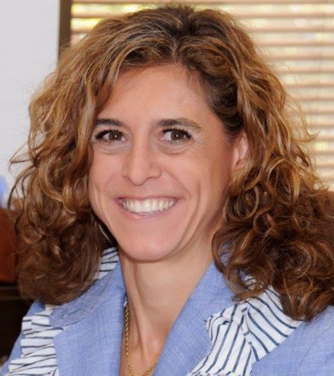 She previously was coordinator at the VIT salud network and at the Spanish Association of Scientific Entrepreneurs. She has collaborated in the organisation of more than 10 events related to health, technology and innovation. We welcome Katherine in our team and we wish her a brilliant future in QUIBIM. Enjoy this new experience of your life joining our great team and thank you for becoming a ‘quibimer’.